Printer Connection Service & Repair technicians are highly qualified and skilled IBM printer repair specialists. Especially IBM 6400/6500 line printers. Our technicians are committed to providing you with the best service and support for you IBM 6400/6500 printer. With 25 years experience in IBM Printer Repair & Service, you can have peace of mind that you will receive the highest level of service and that your IBM printer will operate at its peak performance level. 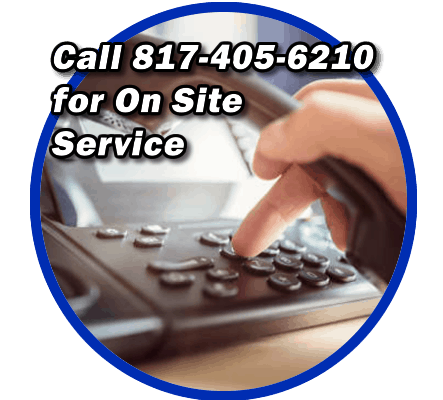 We provide Onsite printer repair service, maintenance programs for Dallas / Ft Worth and all of North Texas. Contact us to discuss service options for IBM Printer Repair. One popular option is quarterly preventive maintenance service for your IBM 6400/6500 equipment. 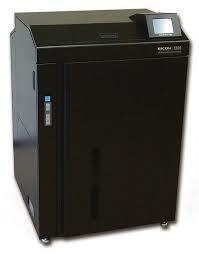 PM’s will maximize your printers up time and reliability. We look forward to working with you to keep your IBM 6400/6500 printer reliable and working at maximum performance level. IBM Certified Technicians – Proud to offer IBM Certified Technicians. This means we are recognized by IBM for our knowledge and training on IBM printers throughout the years. Get one of our IBM Certified Technicians to fix your printer today! Preventative maintenance is a recommended process that includes, Clean and vacuum complete printer, removal and cleans the following parts and assemblies: hammerbank, hammer frets, ribbon mask. Clean ribbon guides, interior, tractors, fans, ribbon hubs, control panel. Inspect belts, platen gap, print quality. Test communication from the host. Fort Worth’s IBM printer service experts. 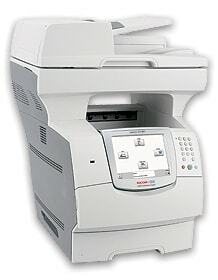 We provide on-site IBM printer repair. 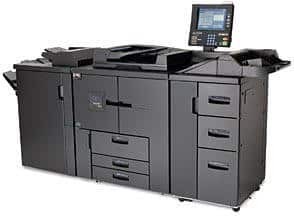 Printer Connection Service & Repair is a leading provider of on-site printer service in Ft Worth, TX. 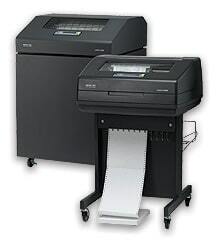 We service most IBM printers. Our technicians have the training, skill, and experience required to repair the most complex IBM printer problems. Call 817-405-6210 to get fast, professional IBM support.